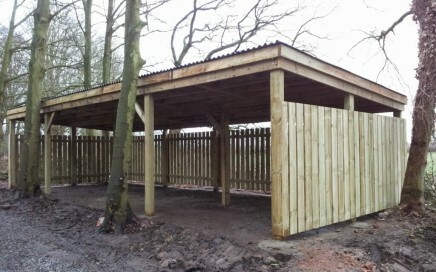 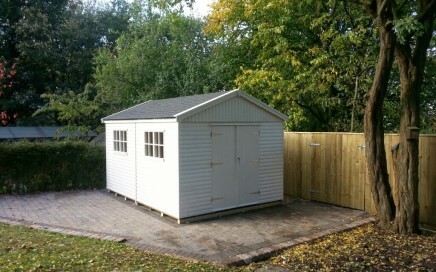 We have a popular range of designs and sizes for our sheds, workshops whether you want a ... garden shed, potting shed, tool shed, bike shed or just a place to escape to! 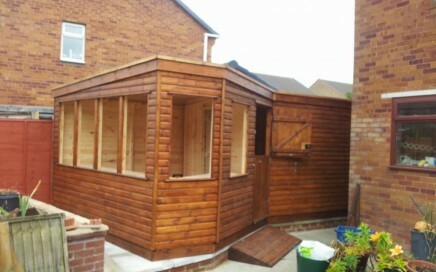 All our sheds are built bespoke to your requirements so you have a choice of door and window layout within the standard price list. 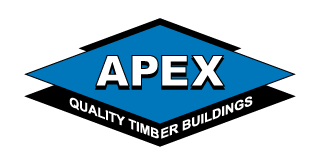 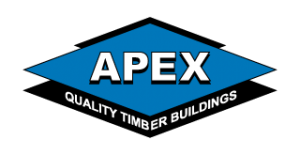 Apex and pent style roofs are also available at no extra cost. 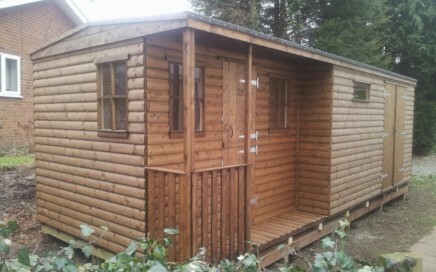 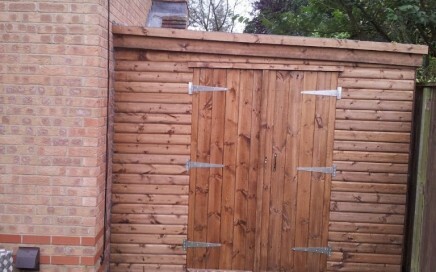 We tailor our buildings to fit into your garden.